Mixed martial arts or “MMA” as it is now known has greatly ramped up in popularity over the last few decades. It’s become a mainstay of the global athletic landscape and of course the cable television networks. MMA has even become the basis for a series of reality TV shows. Today, there are over 18 million people in the United States alone that practice some form of martial arts. Fans and martial artists like to give the credit for all of this popularity to Bruce Lee. Many have called him “father of MMA” and there is no doubt that he was well ahead of his time compared to the American martial arts populous of the 1960’s & 70’s. Still others want to give the credit to the Gracie Family, since they popularized and commercialized the Ultimate Fighting Challenge (UFC). But here is a little known martial arts fact. More than 70 years before Bruce Lee honed Chinese martial arts, grappling and boxing into a mixed system he called Jeet Kune Do, the 26th president of the United States had already begun that experiment. 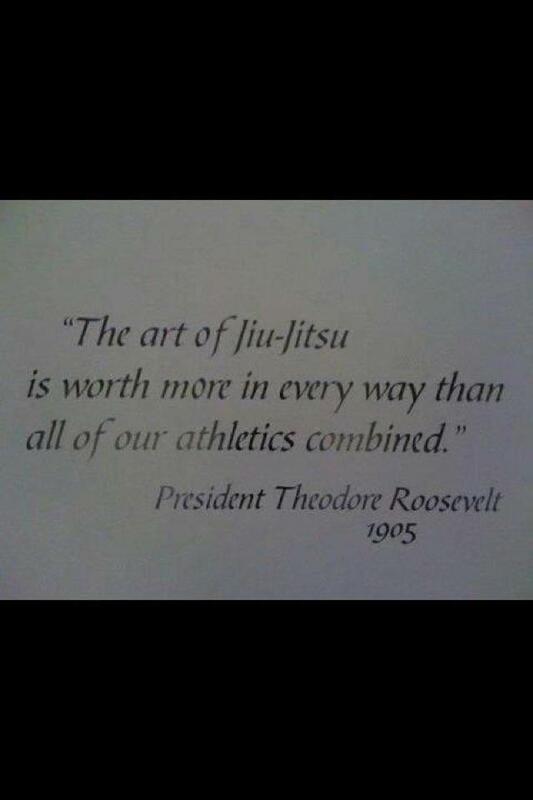 That’s right, Theodore Roosevelt was America’s first mixed martial artist. Many people know and it’s well documented that TR was an accomplished boxer. Most also know that he used boxing and physical mastery to overcome tremendous health obstacles as a child. Plagued with terrible, chronic asthma and other maladies, his mere survival was a small miracle given 19th century medicine. He endured and survived through mind/body conditioning and what he later called, “The principle of living the strenuous life.” A philosophy that became the heart of everything he said and did. 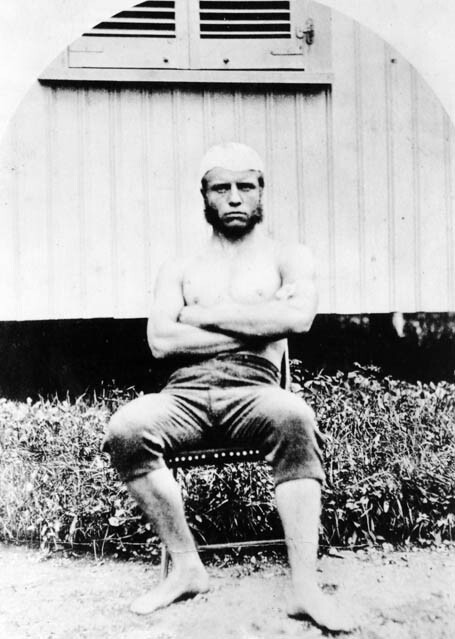 Theodore Roosevelt in his teenage years as a competitive boxer. All in the early 1900’s, long before the term martial arts, let alone mixed martial arts came into use. In November of 2007, the United States Judo Federation posthumously presented Theodore Roosevelt a Black Belt in Judo for his commitment to the sport and his life’s pursuit of self-mastery. There is no denying that today’s mixed martial arts owes both its origins and popularity to many contributors, events and even mass communication. The fact remains that in the turn of the 20th Century, Theodore Roosevelt had already begun to pave the way. He too deserves credit as America’s original mixed martial artist.